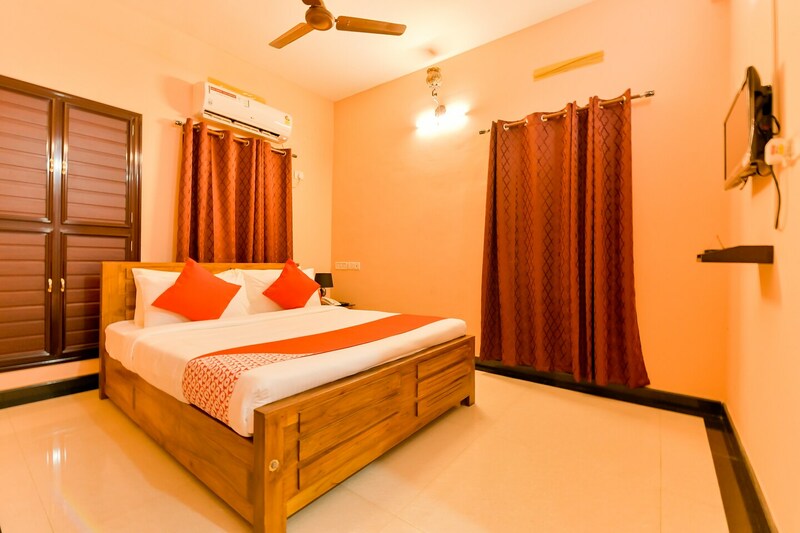 The Samaritan Inn can be considered a safe choice when you are in Kochi and are looking for an accommodation option within a pocket-friendly price range. The rooms have been painted in warm hues. All the rooms are well-furnished and well-lit. The wise use of artificial lights in every room enhances the overall beauty of the rooms. The sofa and a low table makes for an additional seating space in the room. The additional features provided by the hotel are free Wi-Fi so that you can be connected to work as well as entertainment everywhere. The front desk service is surrounded by an elegantly decorated reception and is managed by experienced staff.